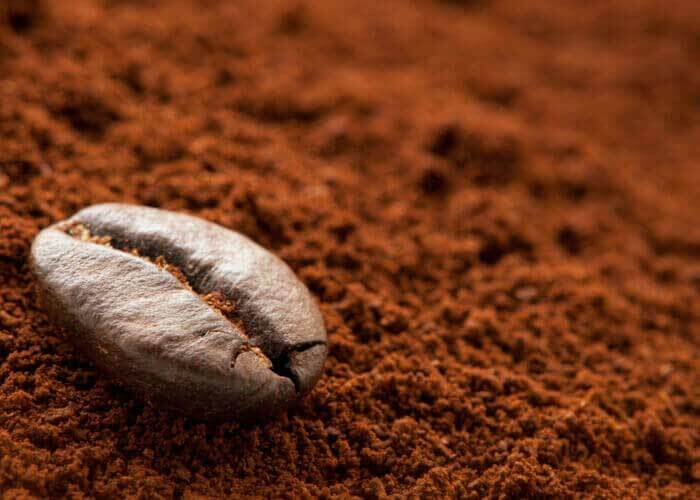 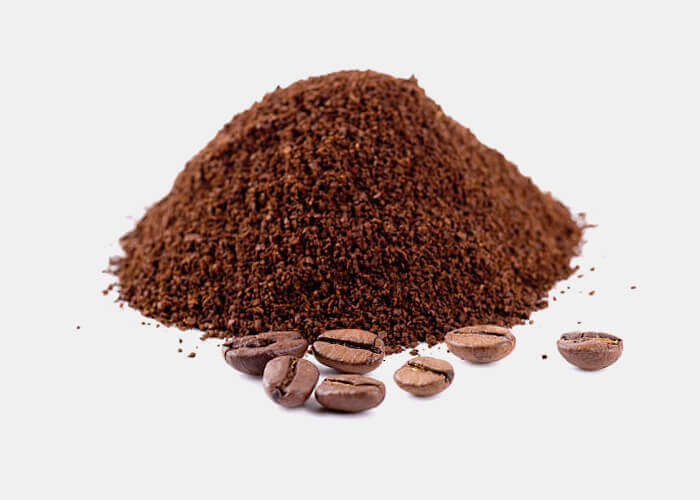 We manufacture custom blend coffee powder according to your requirement. 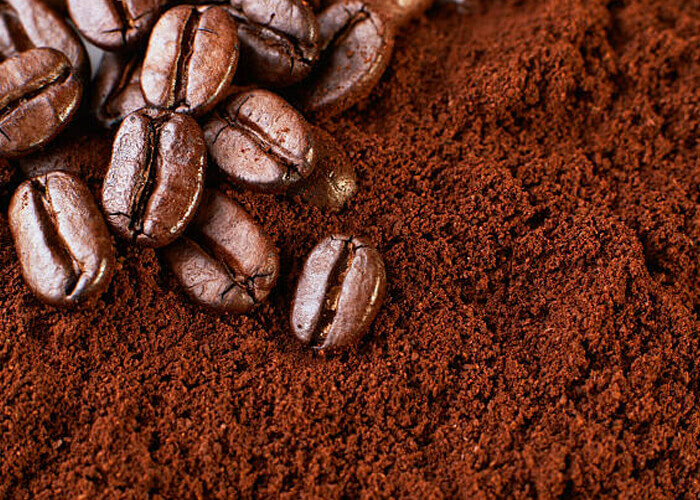 Your identity will remain unique with our custom blend coffee. We are so flexible and client's blends will not be disclosed to anyone else.